Tens of thousands sports cyclists made the circuit a vibrant place to be, but this truth was the first thing to be ‘amended’ by the Olympic developers and it took the tenacity of the Eastway Users Group to first fight for a replacement venue and then to make sure it was a match for Eastway. 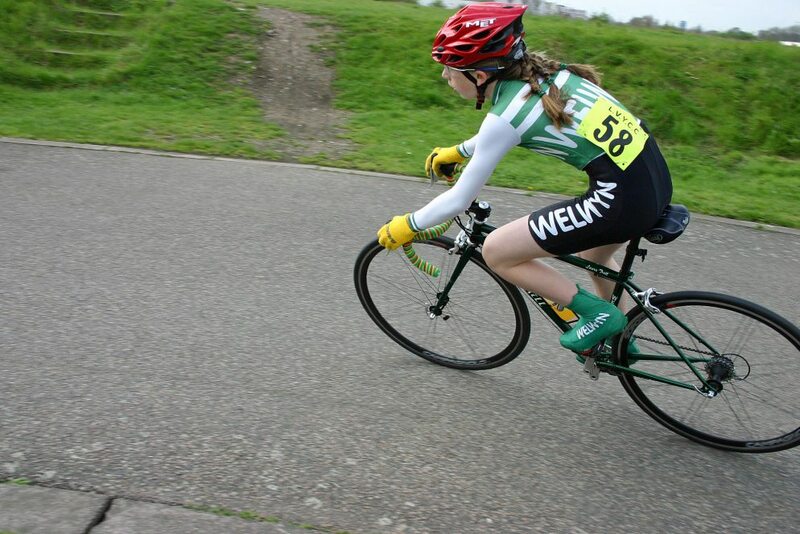 With the help of British Cycling South East Region (esp. Vic Hopkin and John Hawkridge), instead of a small circuit sandwiched next to major roads at Rammey Marsh we got the brilliant Redbridge Cycle Circuit which was funded by Olympic compensation money. Sadly, whilst every effort was made to make the long-term replacement at the new Velo Park situated next to the Olympic Velodrome something special, the desire to capitalise on the property potential of the site saw the road circuit squeezed and off road routes compromised. Although there is now a world class Velodrome, the Velo Park lacks what Eastway had – community and usability. Because of this Redbridge has continued to be able to attract cyclists and it has continued to function even when the Olympic money dried up. My very first cycle race of any type was in the Revolution MTB series and when the organisers packed it in, I and others stepped up to create the Brixton Cycles Summer MTB Series. We grew the series from 70 odd riders to 250 plus in the 19 years we ran it. It soon became known as ‘Beastway’, because it was a bit of a beast with so many riders in 14 categories racing for one hour on a summer’s evening. Some of you may know James Lyon as the BC road man, but he was once the teenage treasurer of Beastway with Andy King. Steve Hamblin leads out a cyclo cross race at Cleary’s at round one of the 2006/07 season.